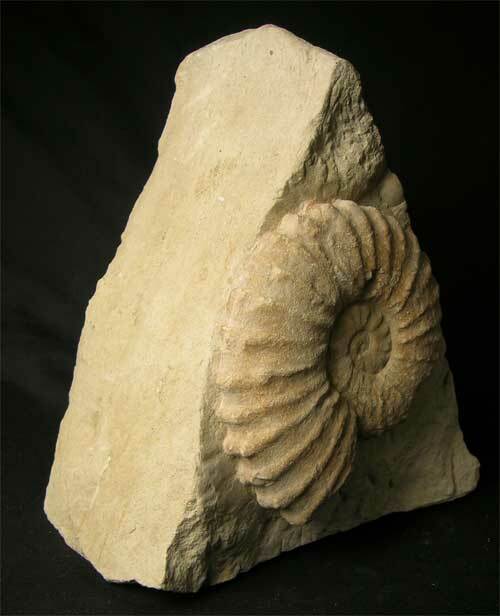 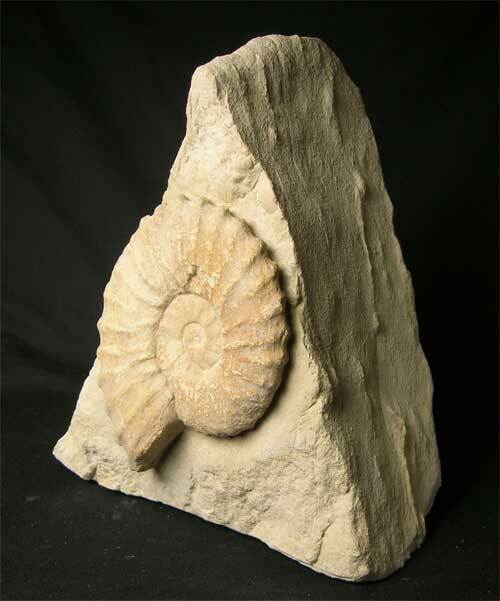 Preserved on a large natural shaped piece of chalk, is this lovely example of this cretaceous ammonite. 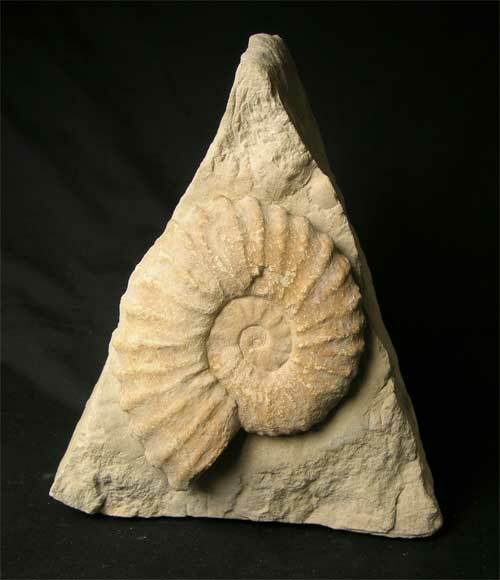 The specimen itself was found along the Jurassic coastline of Dorset above the Jurassic rocks there are exposures of the cretaceous stratas. 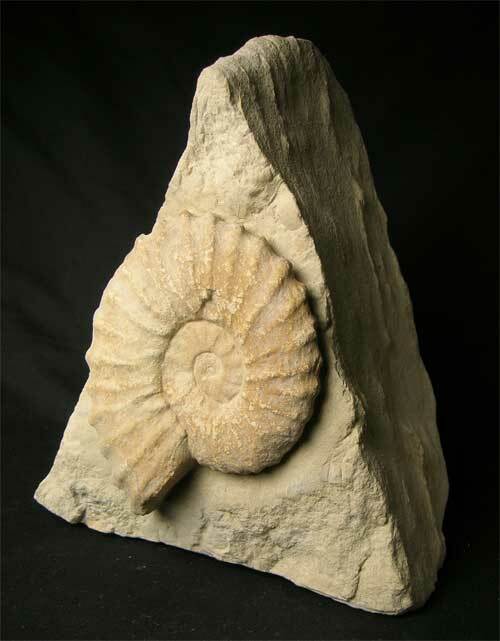 This specimen is from such an exposure and is a real collectors item.